An engagement party is like the mini celebration before the big celebration. The engaged couple announces that they plan to get married, while guests get to honor the commitment. It also builds excitement for the future wedding. There is no exact formula for what constitutes an engagement party; some are small get-togethers and others are huge events in the style of a wedding reception. Regardless of how you plan your engagement party, it is nice to host it in a nice location. 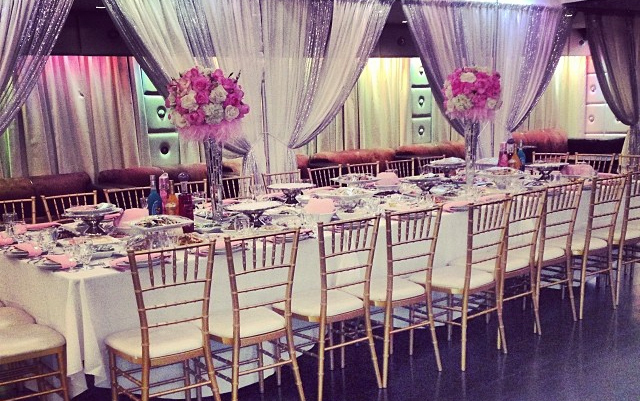 Whether you want to hold a huge bash and invite everyone you know, or maintain a level of intimacy with only your closest friends and family, Mirage Banquet Halls in Los Angeles have facilities to meet your needs.